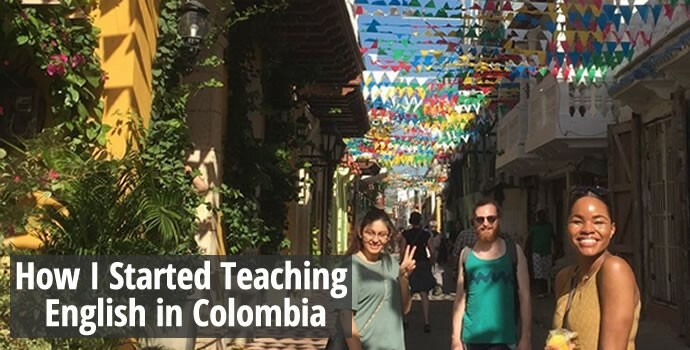 Thinking about teaching English in Colombia? 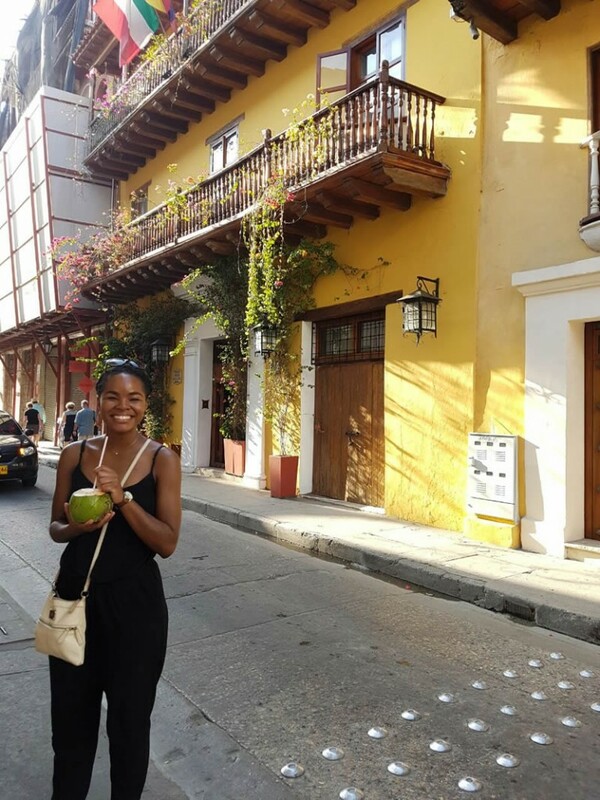 Our grad Crystal was able to travel and explore Colombia’s rich culture and landscape while teaching English. 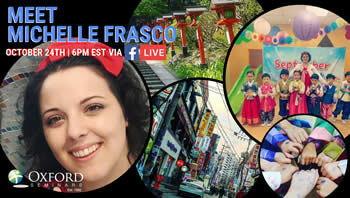 Check out her story and photos from her life-changing experience in Colombia. 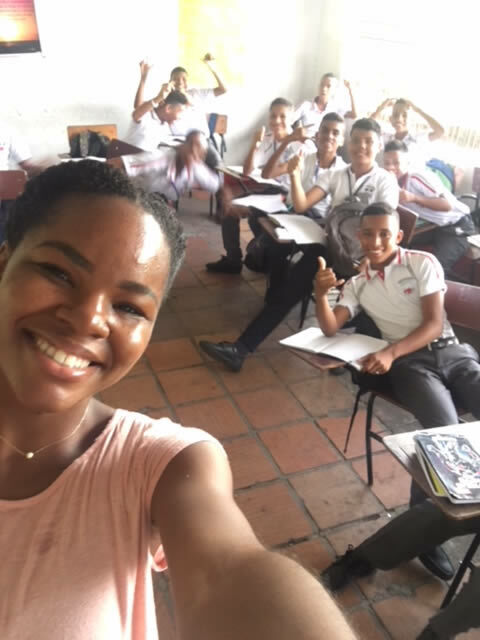 “After I completed my TEFL certification with Oxford Seminars, I had an opportunity to work as an English Language Fellow in the beautiful, vibrant country of Colombia, in the city of Cartagena. Cartagena is a unique coastal city recognized for its friendly and culturally diverse population, deeply rooted African influence, gorgeous beaches and islands, and their famous historical “Walled City” complete with dancers, amazing food, museums, and much more. 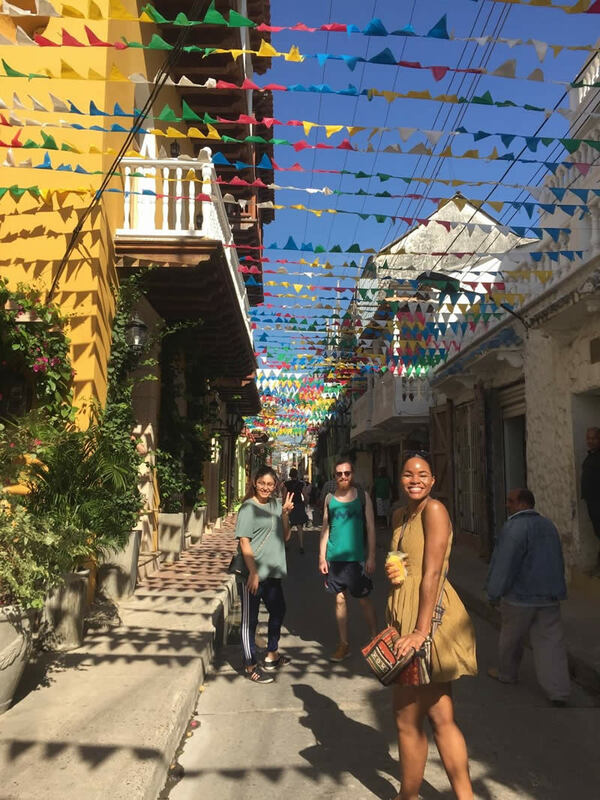 “During my time in Cartagena I had the privilege of exploring hundreds of preserved historical buildings from churches to old theaters. Each of these buildings was open to the public and welcomed people from all walks of life and religions to explore its beauty. Along with that, I was able to take an inexpensive boat to the neighboring islands right off the coast. If you ever get to travel to Cartagena please check out the island of Tierra Bomba. It is a dreamy experience. “I was assigned to teach in an all-boys Catholic school in one of the neighboring towns. I assisted two co-teachers with ninth, tenth, and eleventh grade English classes. Not only did I have an opportunity to put my TEFL skills to work, but I was able to experience the comradery that was deeply instilled within the school. It felt like I was teaching 100+ little brothers. Their personalities are the biggest highlight of my teaching experience. They were so eager to share their culture with me and for me to share my culture with them. I had a great working relationship with all of the teachers at my school too. Everyone was so friendly and willing to go out of their way to see that I was acclimated in the school. I did not have to rely solely on my co-teachers for help. I felt like a part of the community and I have the students, staff, and the welcoming Colombian culture to thank for that. “‘Tranquila, tranquila’ is a popular phrase used by most Colombians to deescalate a “sticky” situation or a person experiencing some form of stress.